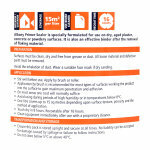 Dual purpose primer, alkali resistant, for interior and exterior walls. 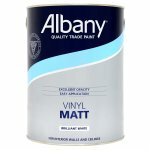 Ideal for dry aged plaster. 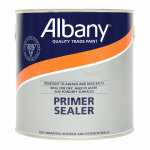 Albany Primer Sealer is a high VOC content finish. 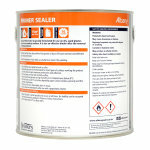 Specially formulated for use on dry, aged plaster, concrete or powdery surfaces. It is also an effective binder after the removal of flaking material. This product is a dual-purpose primer and is touch dry in 4 hours and recoatable after 16-24 hours. 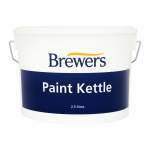 Suitable for both interior and exterior unpainted walls. 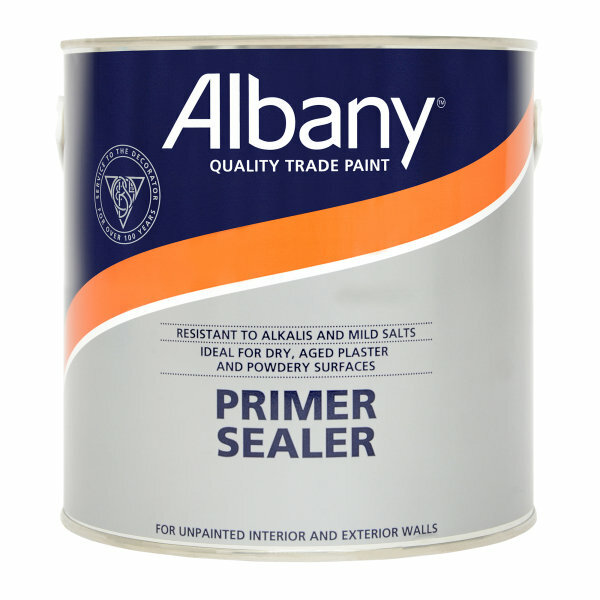 Albany Primer Sealer is specially formulated for use on dry aged plaster or concrete. It is also an effective binder after the removal of flaking material. 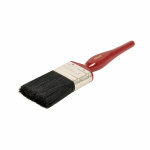 Surfaces to be painted must be clean, dry and free from any grease or dust. Any previous wall systems must be scraped back to a firm feathered edge. Avoid the inhalation of dust. Wear a suitable face mask if dry sanding. •Stir well before use. Apply by brush, roller or spray. 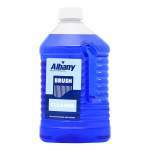 • Application by brush is recommended for most types of surfaces working the product into the surface, to gain maximum penetration and adhesion. • On most areas one coat will normally suffice. • One litre covers up to 15 sq metres depending upon surface texture, porosity and tie method of application. • Surface dry in 8 hours. Recoatable after 16 hours. • Clean equipment immediately after use with a proprietary cleaner. • Do not apply when air or substrate temperature is likely to fall below 8°C or when relative humidity is above 80% during application or drying period. • Ensure this pack is stored upright and secure at all times. C Brewer & Sons Limited cannot accept liability for damage caused by spillage. • Protect this pack from temperatures below 5°C or above 40°C.